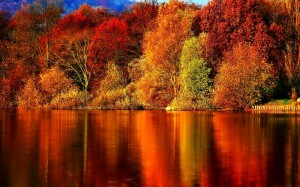 In this blogpost I’d like to share some makeup inspiration for autumn. Its great to get hold of an eyeshadow palette with different shades to choose from. Eyeshadows with earthy colours such as browns, beige and bronze are very nice for autumn. 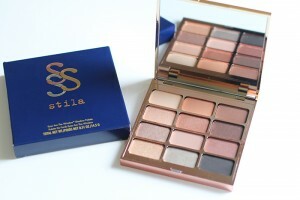 One of my my favourite palettes are from Stila, Eyes are the window palette. Every autumn we see darker lip colours in lovely plummy tones. When you choose this colourful shade on the lips, its nicer to go softer on the eyeshadow, at least for daytime. 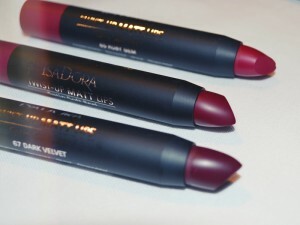 My favourite lip colours right now, are these gorgeous twist-up matte lips from Isadora. A great way to still look sun kissed after summer, is to use a bronzer over areas where the sun naturally hits the face, such as forehead, cheeks, nose and chin. A bronzer can also be used to contour and sculpt your face. Important to think of when choosing your bronzer shade, is to go for a shade that is right for your skin tone, and not too dark and not too orange. I also think matte shades are better for autumn. At the moment Im a fan of Nyx matte bronzer!